Dhankunwar Bai was rushed to a hospital by her son late in the night, where doctors pronounced her brought dead. 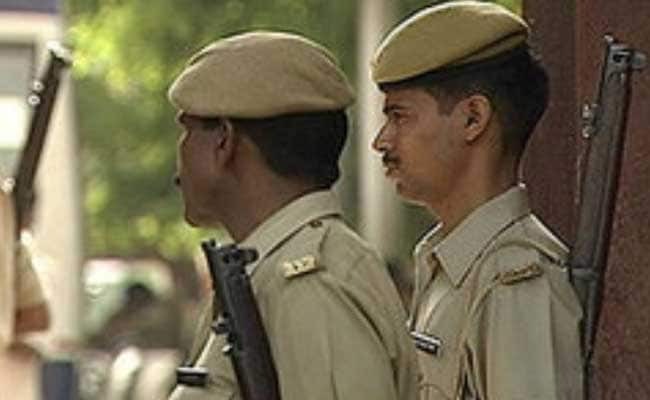 Morena, Madhya Pradesh: A 65-year-old Dalit woman was allegedly beaten to death by four persons after she confronted one of them for abusing her 26-year-old son in Hussainpur village in Madhya Pradesh's Morena district last night, the police said today. The incident occurred when Dhankunwar Bai scolded Vinod Chauhan (34) who had abused her son Rambeer Jatav after the latter refused to give him a matchbox for lighting a cigarette. According to police, Chauhan, his mother Hussainpurwaili (60), her two daughters Lohari (28) and Rani (30) attacked the elderly woman with wooden rods in their house. "Dhankunwar Bai was rushed to a hospital by her son late in the night, where doctors pronounced her brought dead," said Chinnoni police station inspector SK Upadhyaya. Police have filed a case of murder. All the accused are absconding, the officer said.